Hey Hey! 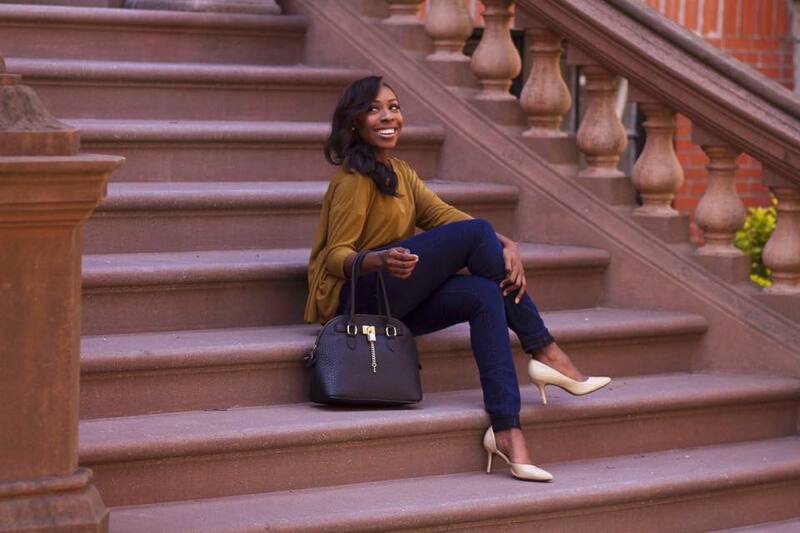 My name is Emari, a 26 year old from Brooklyn, Ny and I am the blogger of SoulStyleBeauty. You may ask, “what’s the why behind SoulStyleBeauty?“. My mission is to empower women through Faith with a dash of beauty and style. SoulStyleBeauty is blog where individuals start the conversation of beauty starting from the inside out with Faith. TRUE BEAUTY is recognizing how God created you and who you are in Him, so let’s start with that! Reading or watching content is like having a sit down with one of your close girlfriends discussing the gospel, various lifestyle topics, along with sharing my love for beauty and style. My audience can feel inspired by hearing God’s word, my life experiences and be empowered to love themselves, to grow, and be the best they can be. SoulStyleBeauty is a place that celebrates people from all walks of life. I appreciate transparency and raw emotion. It is a safe haven for beauty, passion, and intellect. I strive to always to be real in order to talk about things that may not be “of the norm”. Most importantly I have fun!